Once a week there's some sort of bad news. Once a month there's a funeral. You lose close friends and discover one of the worst truths of old age: they're irreplaceable. 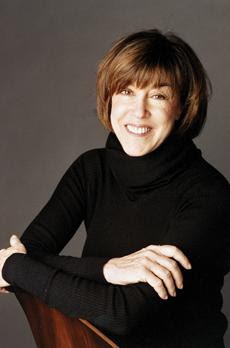 Nora Ephron, we miss you already.